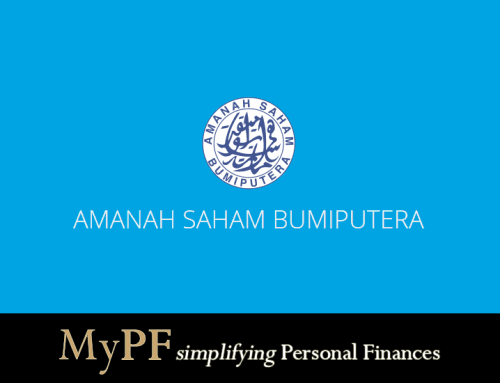 I am looking to purchase a PRS fund mainly for the RM500 youth incentive. 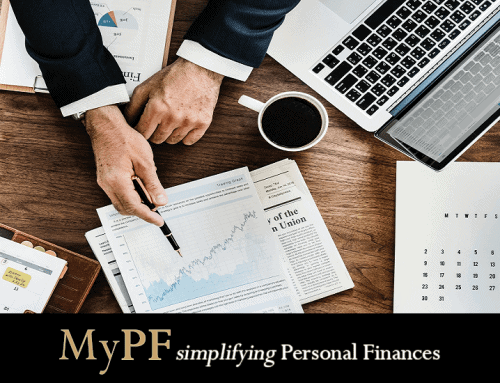 Which PRS fund should I select? 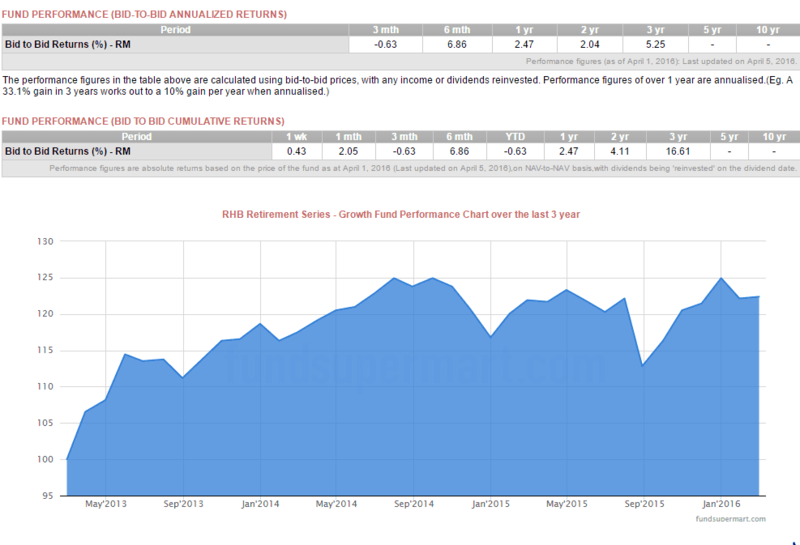 Firstly a disclaimer that I think that there are better investment options than unit trusts (UT) in Malaysia mainly due to high charges & laggard performance. 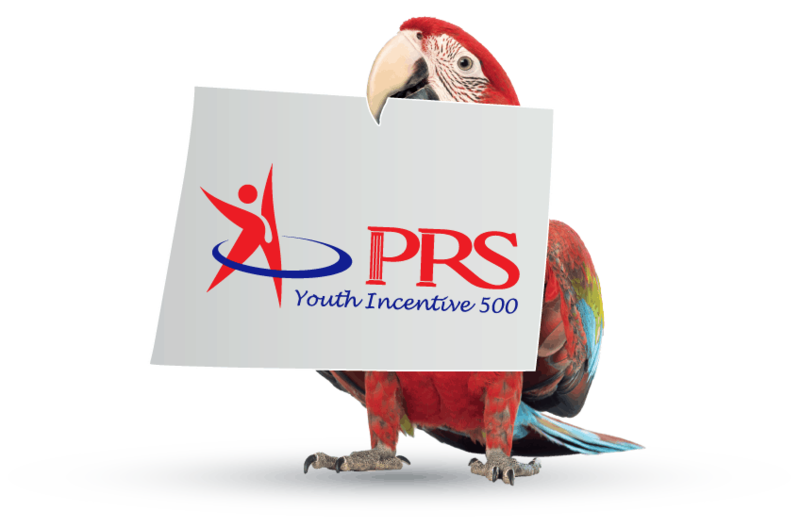 Still with that said, one should take advantage of the RM500 PRS youth incentive. For UT selection as there is only limited information available, it would be best to look at the UT performance categorically. 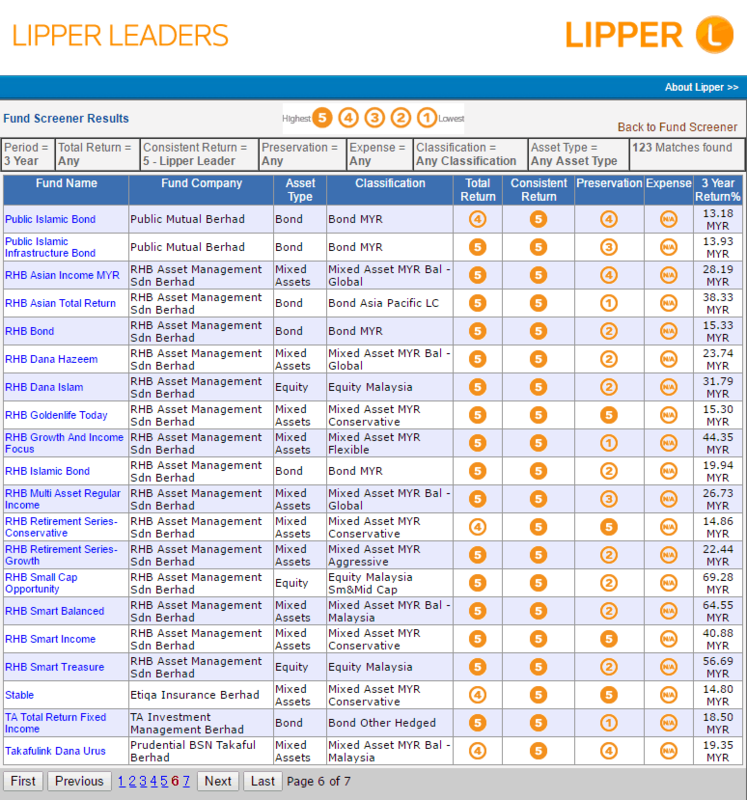 A good set of tools for selecting UT, includes mutual fund scores is at Lipper Leaders. We would normally check for 3 & 5 year performance for relevancy. 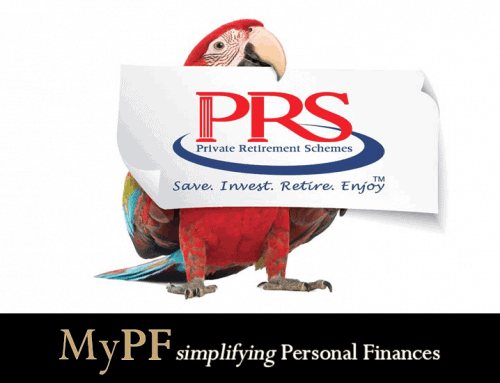 For PRS purposes as PRS are technically new, we only have relevant performance data of up to 3 years. The following UT are at near 5 ratings in all categories. The links below open through Fundsupermart which is an online discount UT brokerage. All 3 PRS funds are reasonably viable. 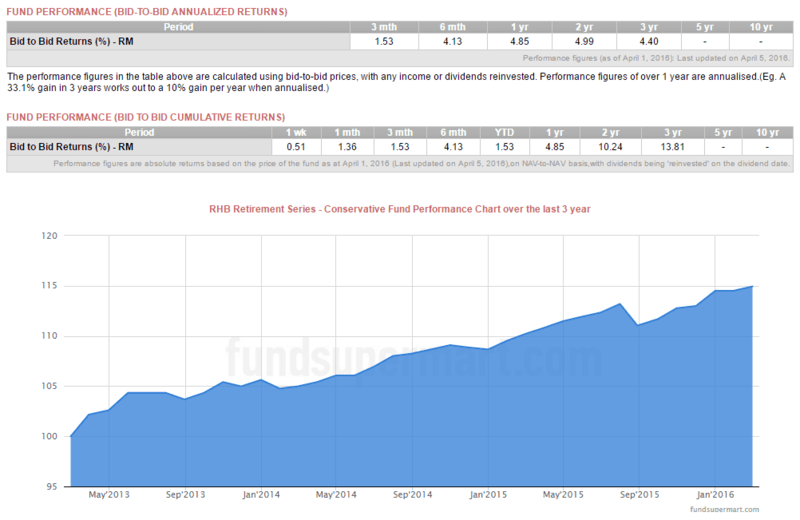 As the performance for both RHB Retirement Series – Growth & Conservative funds are quite close, a conservative fund may provide better consistent performance especially in view that the main goal is for the PRS youth incentive & you enjoy annual returns around the prevailing FD rate. 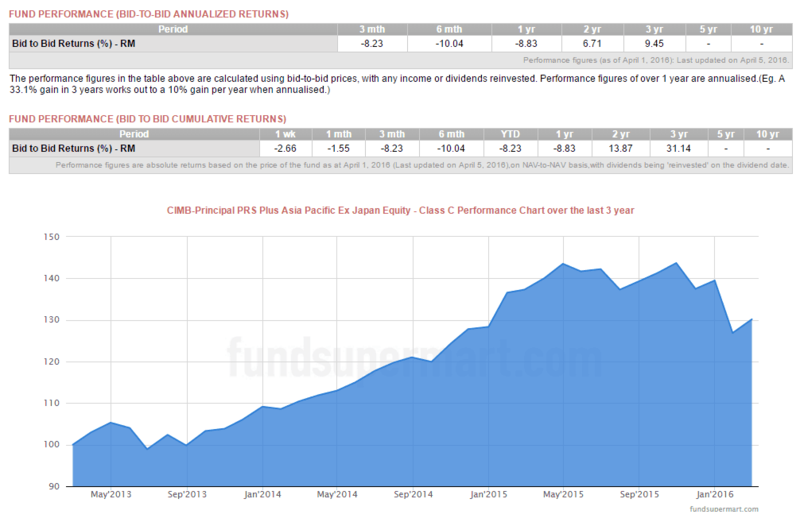 For higher albeit relatively riskier performance, the CIMB-Principal PRS Plus Asia Pacific Ex Japan Equity can be considered.